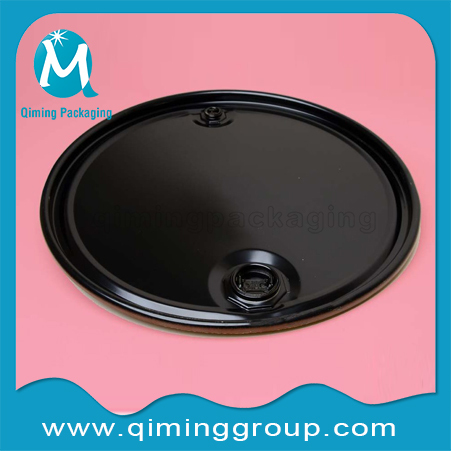 200L Steel Drum Covers With 2 Inch And 3/4 Inch Closure Fittings.For Other Lids Caps And Covers In Tinplate Please Click Metal Lids Caps Covers, In Plastic Please Click Plastic Lids Caps Covers.For Matched 2 Inch and 3/4 Inch Steel Closures Also Available. 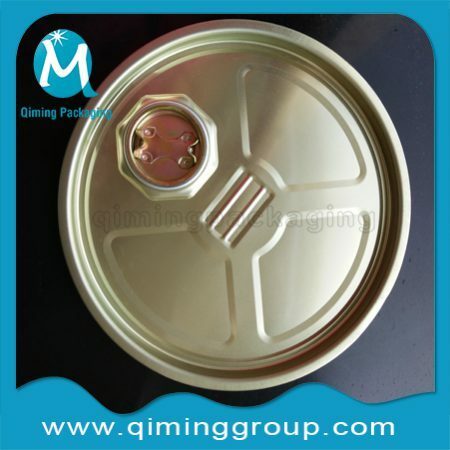 200L Steel Drum Covers With 2 Inch And 3/4 Inch Closure Fittings For Closed Steel Drums. 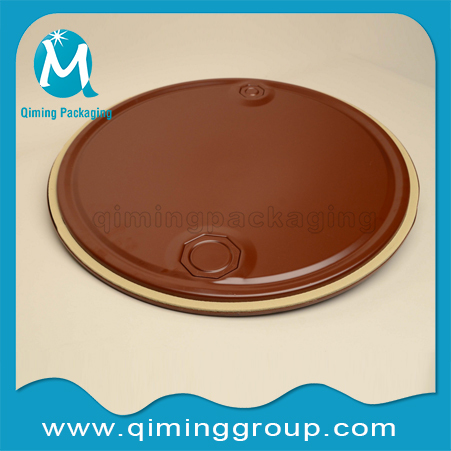 Moreover, Without Holes Drum Lids Also Available. 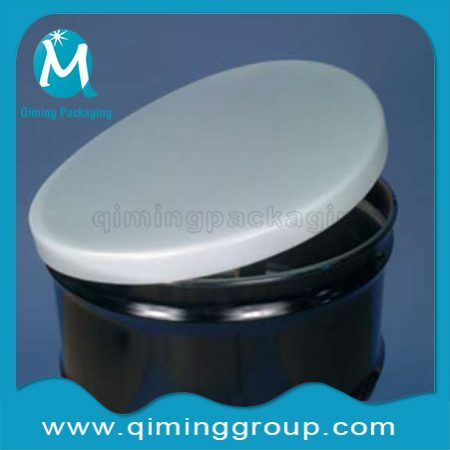 No Lacquering Lids With 2 Inch And 3/4 Inch Fittings Are Also Available. Original Color,Other Color Could Be Customized. 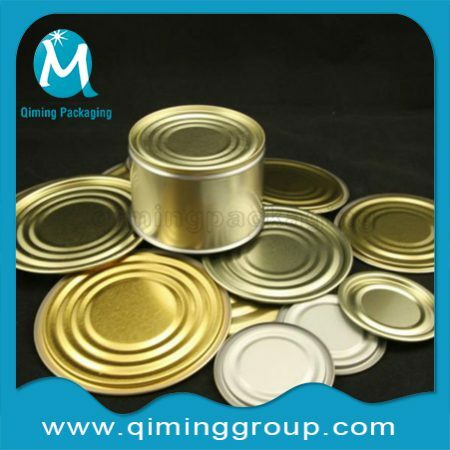 Lids Material: Cold Rolled Steel Plate. 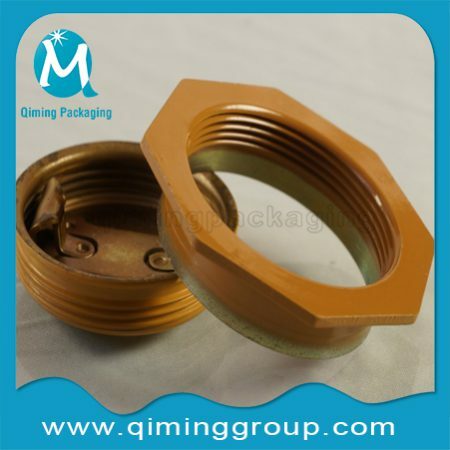 Fittings:The cover is supplied with a square sponge gasket and 2 inch and 3/4 inch fittings. The Hole Size: 2 inch and 3/4 inch flange &2 inch and 3/4 inch plugs. 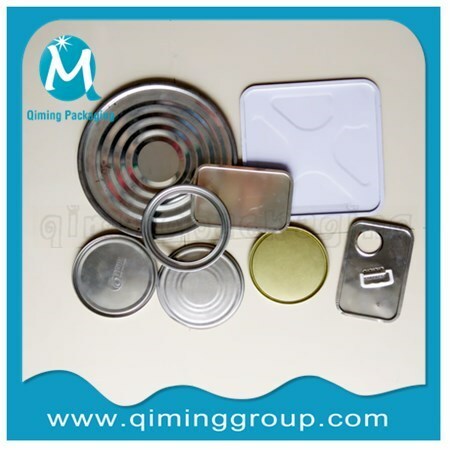 Surface Treatment: Clear,black,red,steel lacquer,etc. Other colors also available. 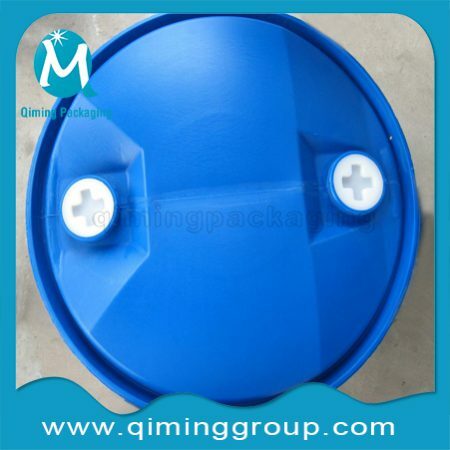 Any Interest In Our 200L Steel Drum Covers With 2 Inch And 3/4 Inch Closure Fittings? Please Contact Us Now!